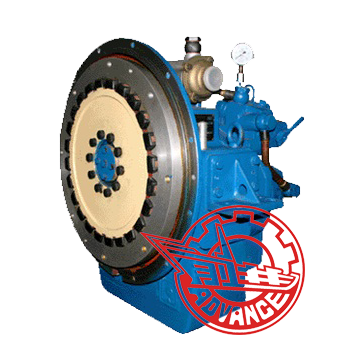 Advance HCM1400 marine gearbox possesses functions of speed reduction, ahead and astern, clutching and de-clutching, and bearing propeller thrust. 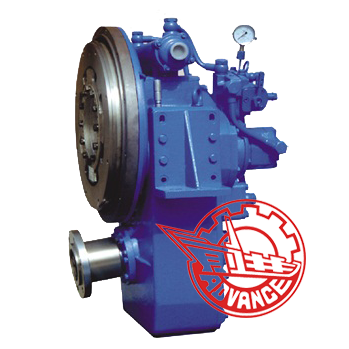 In order to meet working conditions of high-speed ships, the product has innovations on design of volume and weight, applying aluminum alloyed housing, key components of quality alloy material and strictly selected matching components. 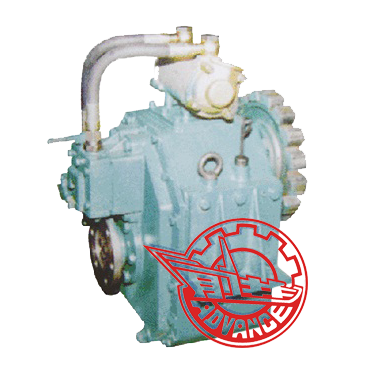 It can match high-speed engine to form strong ship power unit. 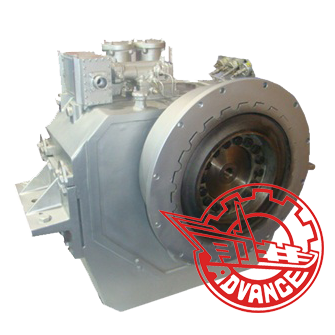 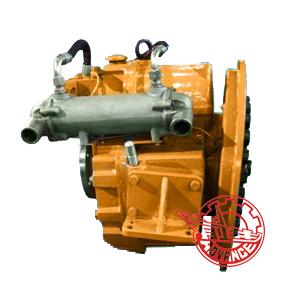 Advance HCM1400 marine gearbox is suitable for medium and large high-speed passenger ship and various special working ships.